Rammot is a Chimera Ant and an officer in Colt's squad. He attacked Gon and Killua but was defeated by them, with Rammot eventually seeking revenge on the pair. 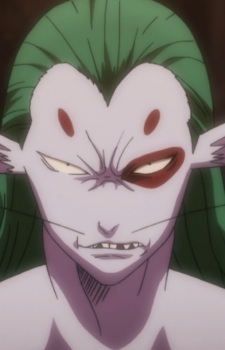 He is the first Chimera Ant to discover the power of Nen.